Customers don’t shop like they used to. The most striking difference is that now, people can get a product with barely any effort by ordering it online. Before, people would actually have to get out of their chair, drive over to the store, and pick up what they wanted to buy. It took effort. It took time. It was crazy. Online sales overall are growing at a ridiculous rate. According to Smart Insights, American will spend $327 billion on online shopping this year, up from $226 billion in 2015. Also, global online sales figures are expected to hit $2,489 trillion by 2018. These stats show that online shopping is obviously the way of the future, if not already the way of the present. But for whatever reason, many businesses are still slow to catch on. (Seriously, what is behind this thinking? A loyalty to legacy technology? Lead in the water? Chemtrails? Who knows…). They stick with a supply chain model that is outdated and inefficient. The traditional supply chain assumes that strategy, tactics, and operations should be addressed independently. It’s a rigid, linear process: first you make a strategy, then tactics are implemented, and finally operational needs are established. This method used to be effective, but now, not so much. Things can change fast on the ground. By the time you go through all those steps and start to implement something, your original strategy may not even be relevant anymore. Online retail has made companies more flexible. Strategies can be deployed more rapidly. Today, there are many fulfillment options offered for online retail that didn’t exist before, such as same-day and on-demand delivery. Another new fulfillment option, which has gained tremendous popularity among consumers recently, is the ability to order something online and pick it up at the store. This is very convenient for customers – they have control over the exact time they receive a package – and both sides of the transaction get to save a little money. Another option is for goods to be dropped off at a central location, like an Amazon locker. This saves companies a lot of time, as what would have been dozens of destinations they have to deal with is now just one destination. It’s too early to predict whether these options will ever outperform direct home delivery, but they’re only becoming more popular, and they’re already become quite valuable to major corporations like Amazon and Walmart. Customers are more informed than ever before thanks to increasing accessibility to the internet. We hate to be cynical, but that’s not exactly a good thing for your business. Customers have the ability to perform extensive research and choose from many different companies. That’s a lot of competition for you. Knowledge is power. Supply chains are now much more customer-focused now that it’s easy for customers to tell if there’s a better deal out there somewhere for them. Instead of a bunch of upper-management types sitting around an office and deciding which direction a business will go, it’s now the customers themselves that are guiding business decisions. 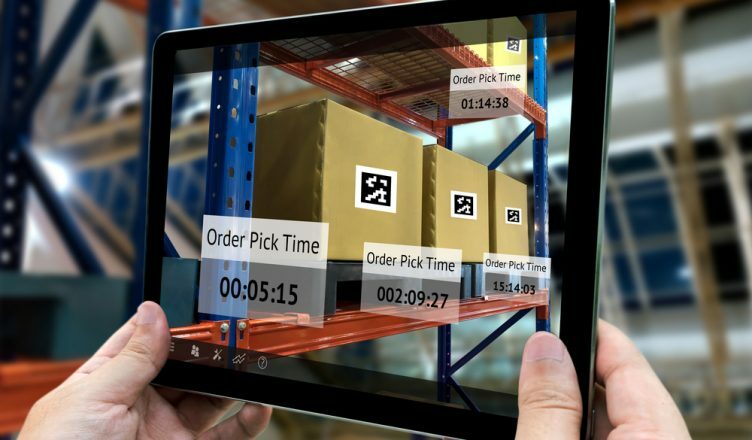 With supply chains becoming more consumer-centric, visibility is becoming more important. 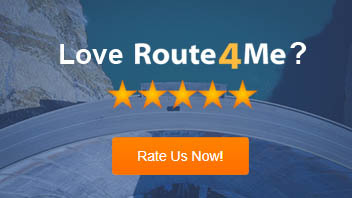 Customers want your vehicles to have GPS tracking. They expect to know where their packages are at all times. If you don’t give your customers what they want, you shouldn’t expect them to remain your customers much longer. Are there any other ways you can think of that online retail has affected the traditional supply chain model? Did we forget something here? Let us know in the comments section below.